Learn from Zynga. It is time to put user experience high on the agenda! I attended EiG Expo this week in Copenhagen and it was interesting as always to see the showrooms and listen to the different sessions. My reflections from this year is that there was a lot of talk about regulations around Europe and the US, but there weren’t that much new exciting stuff. Only time I really got excited was at the “EiG MegaDebate 1: iGaming vision for 2015” when Gigi Levy, CEO of 888 (this used to be linked 888.com but 888 asked me to remove the link), talked about social media and Zynga. Mr Levy thinks Zynga will be a hard competitor if the US market opens up for real money poker. I believe that Zynga is a very different company compared to many operators and game providers in the igaming business. Especially how they think and what they focus on. Today more igaming companies start to focus on user experience but it haven’t been very high on the agenda. 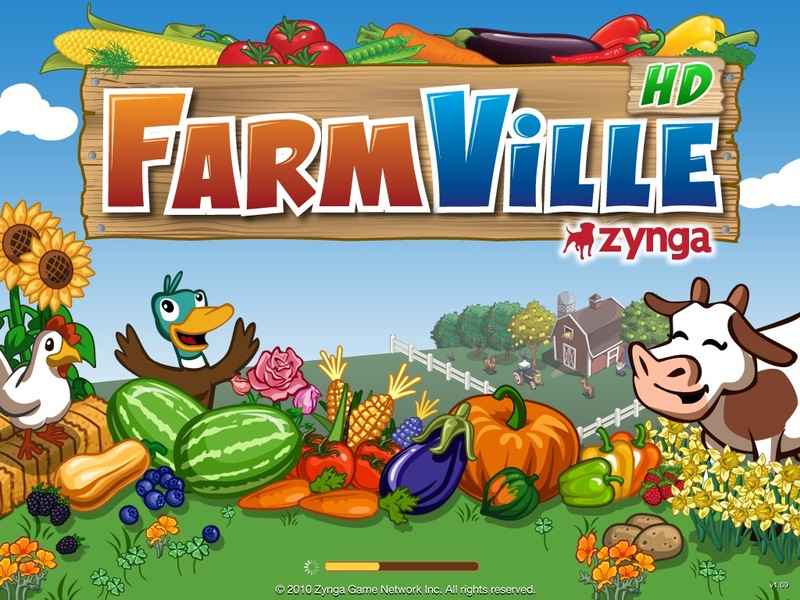 At Zynga it seems to be at the top of their agenda. This is a statement that shows what Zynga focus on! User experience! You really need to know your users to build great software. It is time for igaming companies to change their agenda as well and put user experience at the top of it! Betfair is one of the companies in the igaming business that I believe do that. They’ve got Don Fotch “Vice President, Global User Experience & Design” in charge of a number of user experience specialists.